Saudi Arabia lifted the travel ban over Lebanon after eight years. 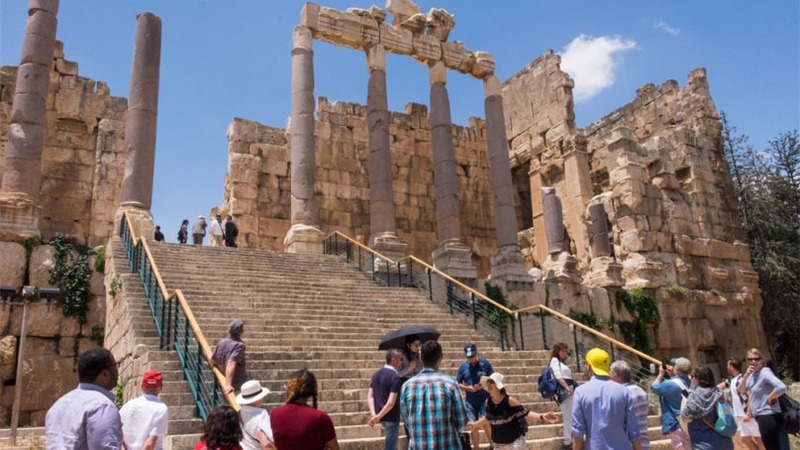 “In light of the end of the security reasons that had prompted us to issue a travel warning and as a result of the reassurances we have heard from the Lebanese authorities, we are lifting our travel warning for Lebanon,” announced Saudi Ambassador to Lebanon Walid al-Bukhari . The announcement was made following a meeting with Lebanese Prime Minister Saad Hariri. In an interview with Hospitality News, Pierre Achkar, president of the Hotel Owners Association said that the comeback of GCC tourists has been a major request during all the business meetings and visits held by the Lebanese industry stakeholders and their Saudi counterparts. “We have been lobbying for that comeback for a long time. It was promised right after the formation of the Cabinet, which was late for nine months,” he said. According to him, GCC tourism is a main pillar to the industry in Lebanon, and this unquestionable. “Neighboring countries are a natural source for tourism arrivals. 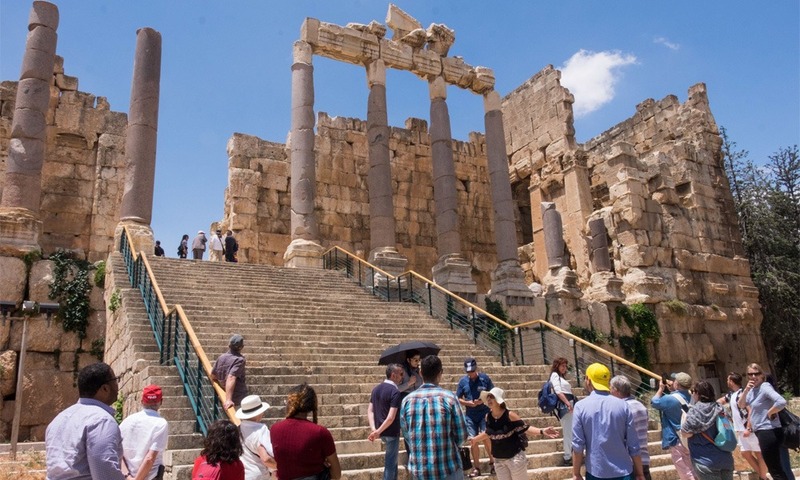 Inter-Arab tourism must be the first source of tourism to Lebanon very similar to inter-European tourism which constitutes the first source of tourism to France or to Germany for example,” he explained. Achkar added that tourism in Lebanon witnessed its apogees during 2009 and 2010, with arrivals exceeding two million. Various economic sectors had also witnessed growth peaks, including real estate. Employment rates were the highest and investments across industries were also thriving. “Much has changed since then. But what we are confident about is that even if GCC investors do not come back with high industry investments, such as USD 300 million hotels, they are back with their expenditure power and their longer stays,” he said. Worth mentioning that in addition to a high expenditure power, GCC tourists have the longest residencies in Lebanon, some reaching a month, which none of the other tourism flows has. “We are awaiting for the travel ban to be lifted by the UAE, and this is a announcement we anticipate in a month or so, following a few protocol visits. We believe the comeback will happen gradually. It is still early on to predict what summer reservations will look like but if we manage to attract half of what we used to, that would be a major accomplishment,” he concluded.